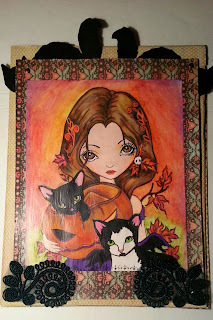 from artist ching Chow Kuik called Pumpkin Kitty. ohh this is stunning! Just gorgeous!